Make an offer! Motivated Seller and priced well under original list price! STUNNING NEW BUILD! 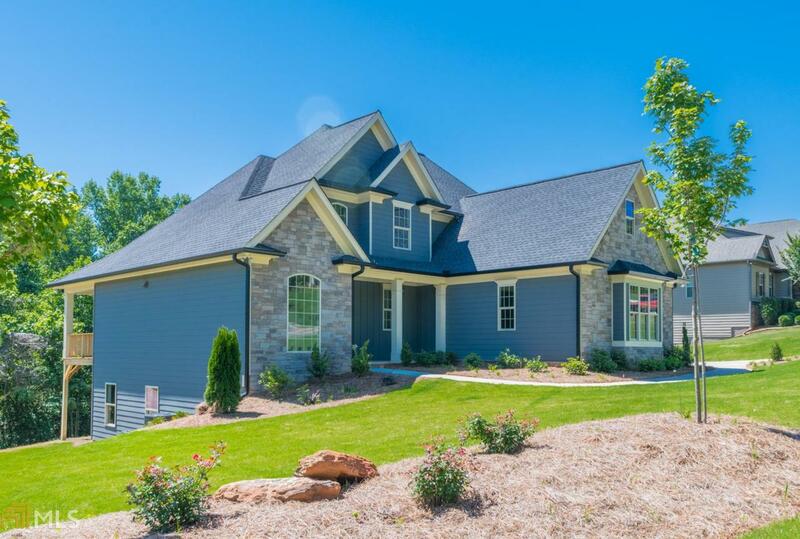 This Craftsman Style home offers 4BD/2.5BA and has been designed with the the latest styles and upgrades that make it a truly state-of-the-art home. 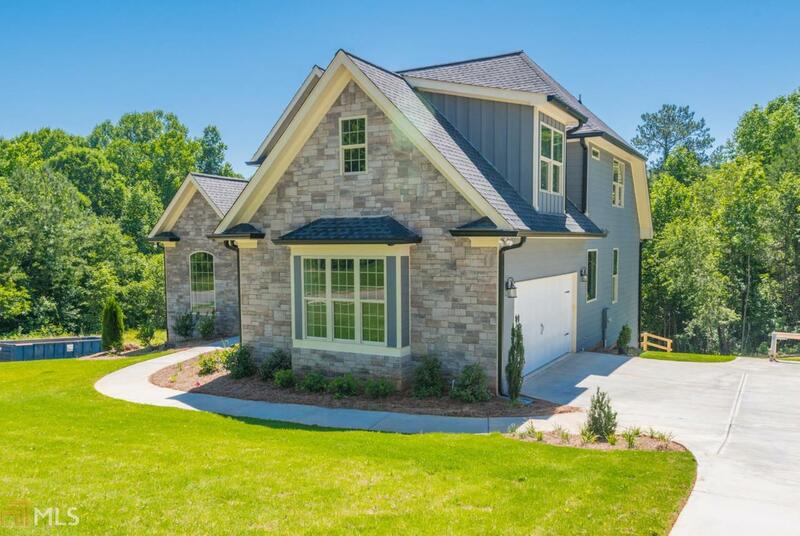 Once you open the front door, the impressive entry welcomes you into an open floor plan, you will not want to leave. 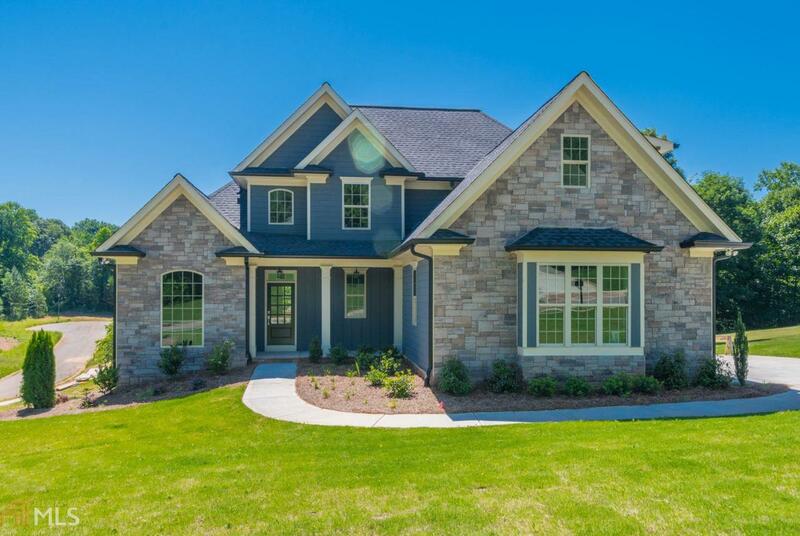 Custom built STONE fireplace in Great Room with high ceilings off of a fabulous kitchen with custom cabinets and stainless steel appliances. 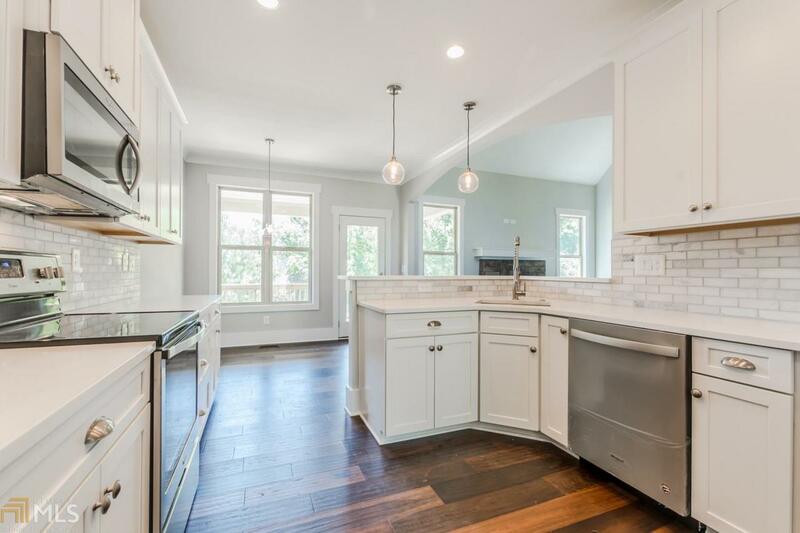 ALL HARDWOODS on main level, beautiful bathrooms all w/ custom tile. Fabulous back porch/deck! Irrigation System and Landscaped.